Chow Mein, Chicken Wings, and Cheeseburgers: Recalling Downcity Chinese in the Postwar Era is a photo exhibit of historic Chinese restaurants in New England that revisits the world of Chinese restaurants in downtown Providence from its heyday in the wake of World War II through its decline in the 1980s. 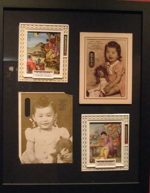 The exhibit remembers Ming Garden, Mee Hong, and Luke’s Restaurant through the families that owned and ran them. 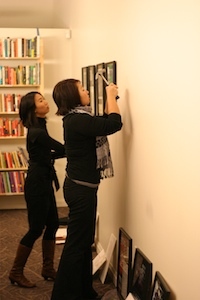 It also explores the consumption of Chinese food and culture by the greater Downcity Providence community.